1.Double stitching throughout the unit with triple stitching. 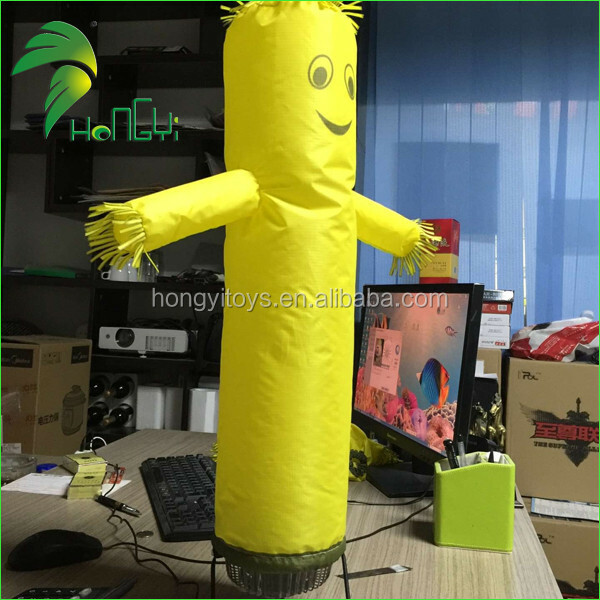 1.Our company team members are all with rich experience about ten years R&D, design and production experienced. Our team is a young, aspiring, struggling with the new idea, creative idea team. we are the people who are willing to bear suffering, dare to struggle, do careful workmanship and with sincerely and honest heart. 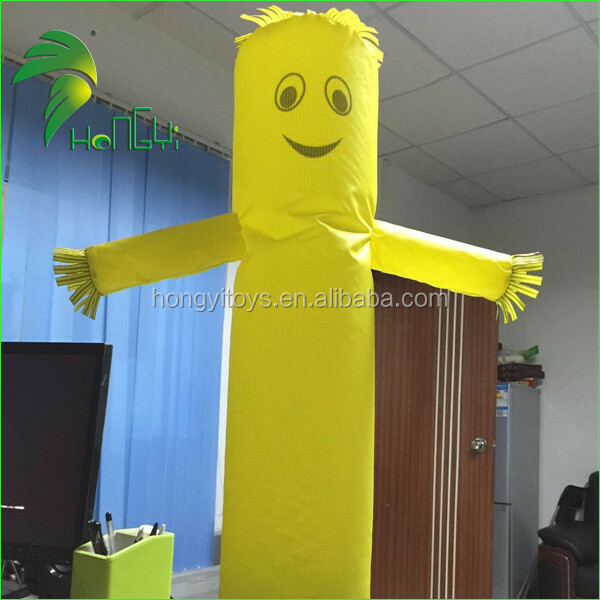 2.Our products including Toys, inflatable products, Tent, launched products, advertising products. 3.Company aim: All shapes of the product can be plotted and produced. Dare to do whats others afraid to do, produce what are they haven’t produced, brave walking in the forefront of the industry. 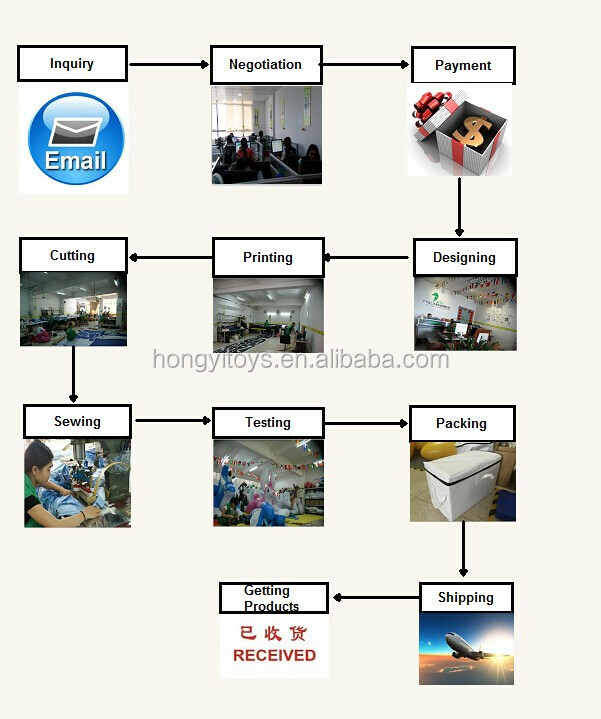 4.Existing product orders, informed orders, design shape, size, color and material orders the, the designer can make 3D modeling diagram according to requirement. 5. 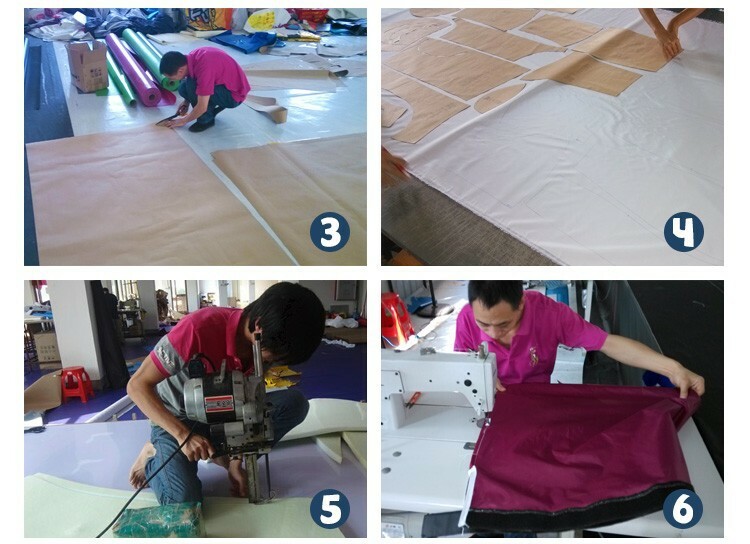 Our factory has strong equipment strength, have printing machine, UV printing machine, stamper machine high frequently machine, sewing machine, high-temperature machine, digital cutting machine etc. we produce high-quality products, also save a lot of cost and time. The printing ink we use is all enjoying high quality and original imported, with a lasting and vivid color. 7. We strictly attended to every detail of production and avoid any mistakes. 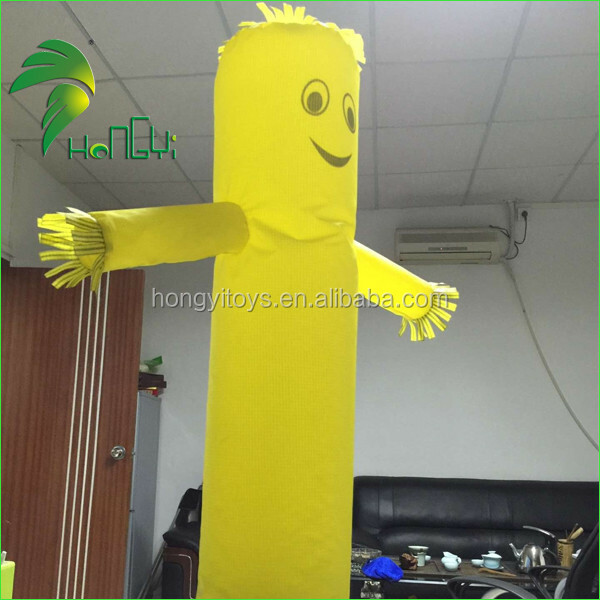 When finishing the products, we also will send the product pictures to the customer for confirmation. ♥ The goods could be returned or we re-produce one new if there is a quality problem when customer receive the item. 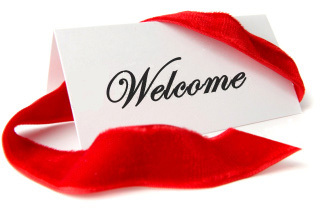 ♥ Welcome to your inquiry for more information about our products. Factory address: No.36 Chadong Industrial Estate, Dalong Street, Panyu District, Guangzhou, China. Please contact for the latest price with details!